How much time do people need to recover from a break-up? 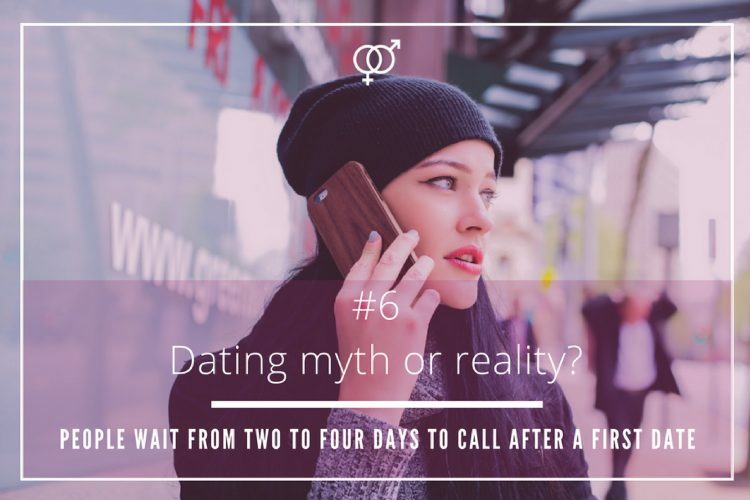 Time is running out, but not when it comes to the period after splitting-up with your long-time partner. 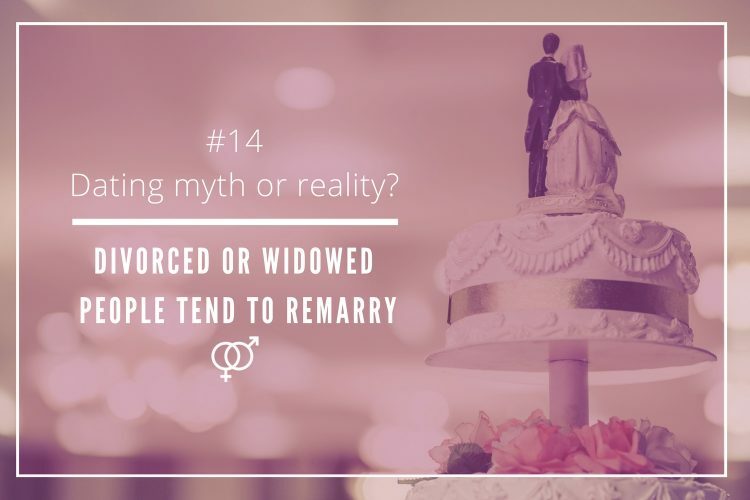 There are different dating theories and even scientifically-proven studies out there that suggest that there is an actual timeframe to recover after ending a long-term relationship. On average, how long does it take to people to get over an ex? 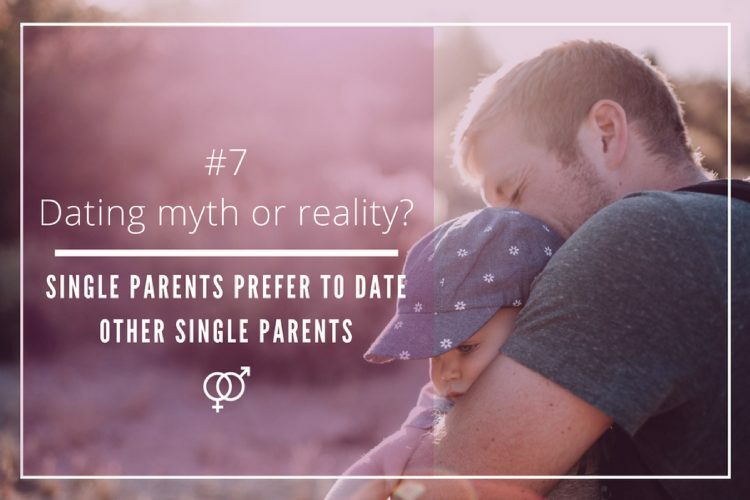 Years ago, there was the extended idea, supported by dating and relationship experts, that the amount of time spent trying to forget your ex-partner after your rupture was the same to the one you actually spent in your relationship. If your relationship lasted one year, you were likely to spend an average of 12 months to get over it. 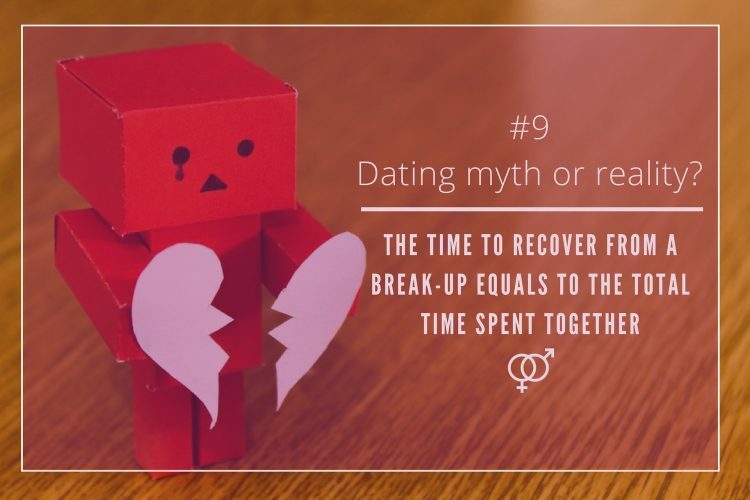 Years later, another dating theory appeared saying that if you wanted to know how long the recovering time after your break-up would last, you simply needed to divide it by two. 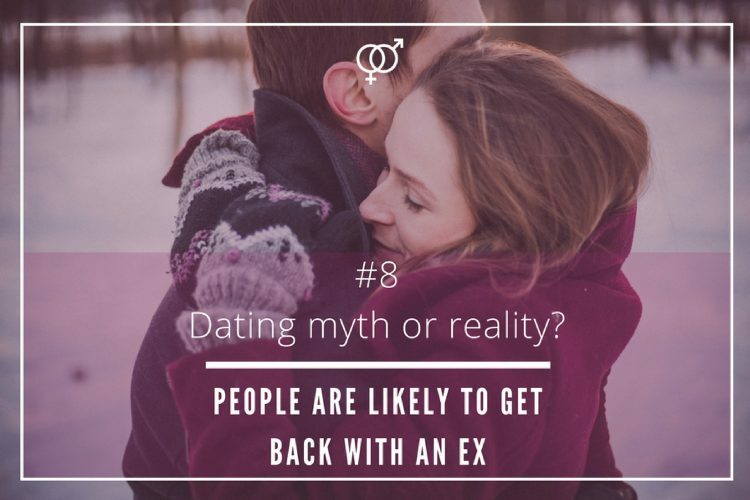 A recent study (2015) published in The Journal of Positive Psychology where 155 people were asked showed that, on average, it just takes 11 weeks to get back to your feet after breaking-up with your ex-loved one and 18 months if is a divorce. 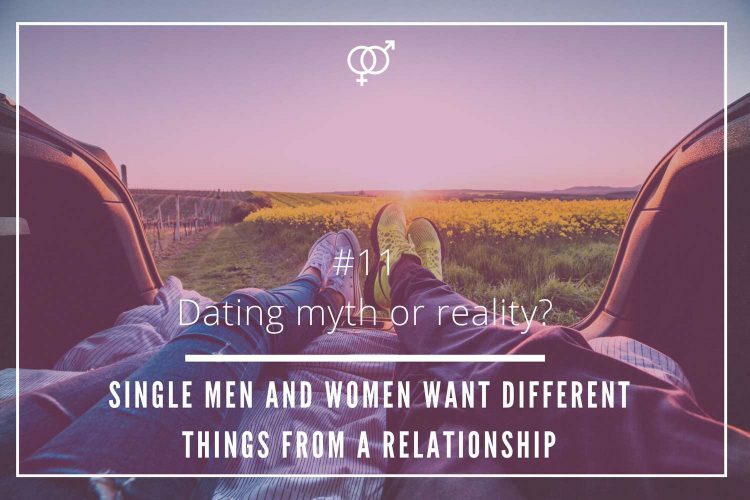 However, there are significant differences between men and women. 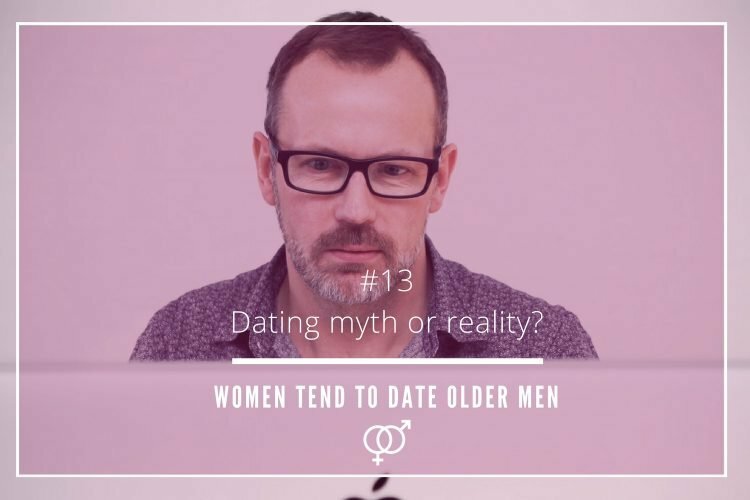 It was socially believed and somehow commonly accepted that men were more likely to recover faster and fully after a break-up, but the truth is slightly different. 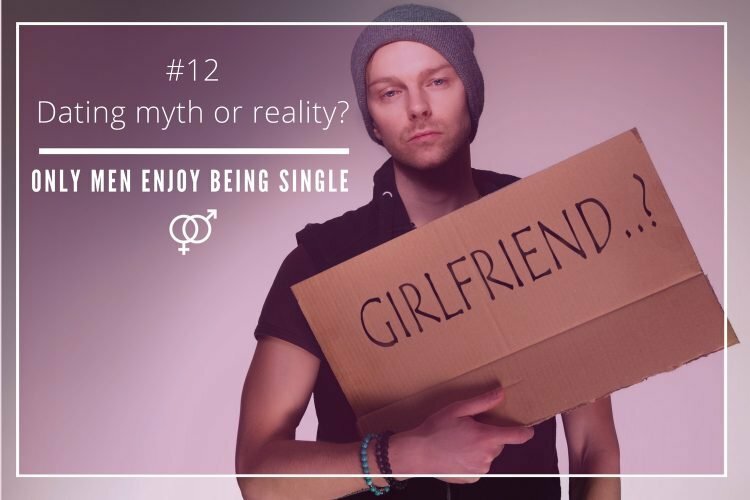 A research conducted in 2015 by New York’s Binghamton University and the UCL (University College London), where around 6000 people from 96 different countries we asked about the way the dealt with a break-up, showed that men tend to move on faster than women, but they did not fully recover. The reason behind this is that men, in time, realize how much important was that person. Females, on the other hand, are able to recover more fully and end up being stronger after the experience. The downside is that women take more time to get on her feet after breaking-up and the recovery itself is more intense. The rupture hits harder on them. The people surveyed were requested to rate from one to 10 the emotional and physical pain of a break-up. The evidence showed that the levels of emotional anguish as well as physical suffering were higher in women than men. Females averaged 6.84 in terms of emotional grief, while men averaged 6.58. Regarding physical pain, women averaged 4.21 and men 3.75. 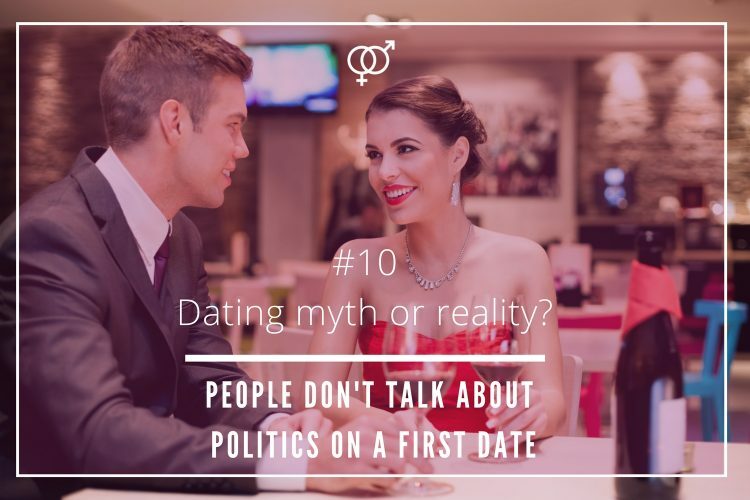 According to dating experts, the newest proven timeframe to get over your ex is 11 weeks, but this does not necessarily apply to each person. Every couple and every relationship is different, so it is every break-up. What it is significant is that men and women recover differently. 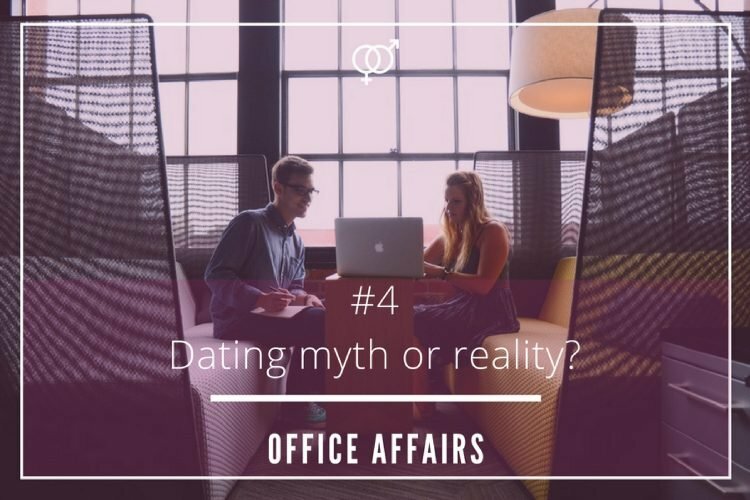 All in all, the idea that the time to move on after separation equals to the total time spent together is a dating myth!